Minecraft players who have been patiently waiting for virtual reality Minecraft support to arrive on the Samsung Gear VR headset, after it was unveiled by Oculus back in March of this year. Will be pleased to know that Oculus has now officially announced its arrival and released a demonstration video that can be seen below. 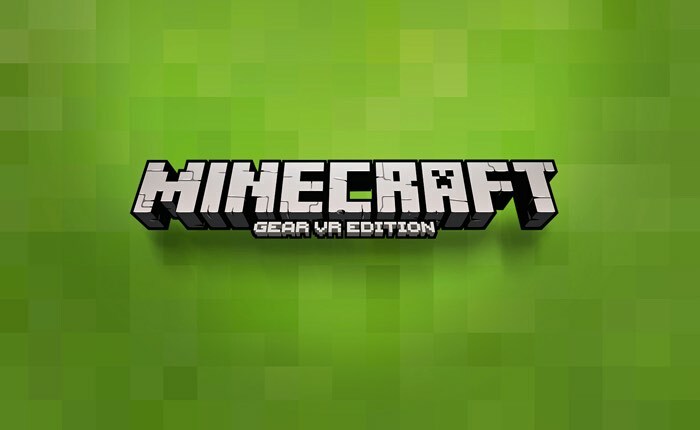 Showing exactly what you can expect from the Minecraft virtual reality gameplay which is now available using the Samsung Gear and adds a whole new dimension to the game. We’re excited to announce that Minecraft: Gear VR Edition is here! We worked closely with the Minecraft team to let you step inside your Minecraft world with friends. Now you can build, explore, battle mobs – and all your other favorite Minecraft activities – with the power of mobile virtual reality. No mention of whether the more expensive Oculus Rift virtual reality headset will support my craft has been officially announced as yet by Oculus but the available support on the Samsung Gear possibly indicates that you can expect Rift Minecraft support sometime in the future.